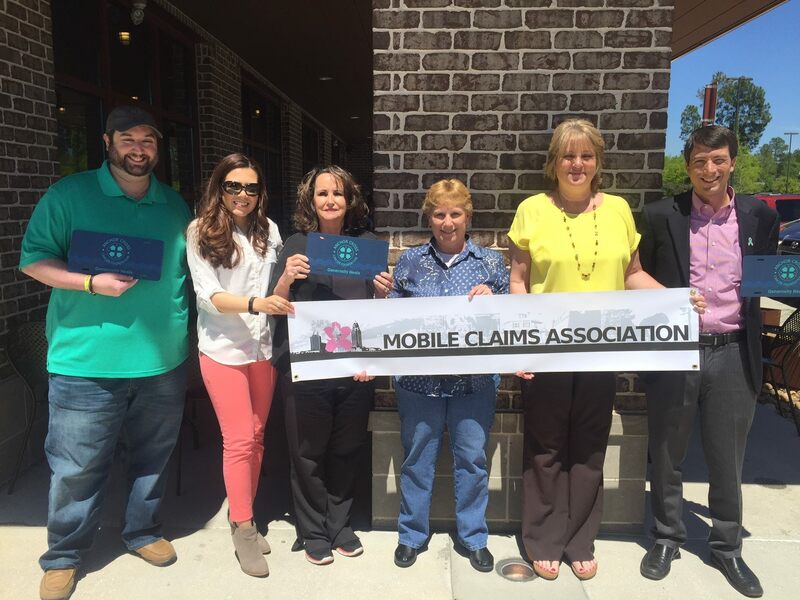 The Mobile Claims Association has chosen the Anchor Cross Cancer Foundation as the local non-profit for the proceeds at our Spring Golf Tournament. The event will take place on May 20th at Magnolia Grove, and proceeds will go to support patients with cancer in Mobile and Baldwin counties. Get a team ready to golf for a good cause! Save the date on your calendars.. May 20th at Magnolia Grove and stay tuned for complete details and registration. Feel free to contact us for sponsorships opportunities.